Pier & Beam is a group of next-generation preservationists who share a passion for Houston’s architecture, art, history and culture. We believe in preserving and giving new life to significant buildings and landscapes, promoting sustainability and smart growth, and fostering vibrant, livable neighborhoods. Pier & Beam welcomes members from any field to join us in celebrating Houston’s built environment through community and cultural events, personal development opportunities and partnerships designed to engage a new generation in the appreciation and redevelopment of the city’s irreplaceable architectural and cultural heritage. Join Pier & Beam today and become part of the future of preservation in Houston! 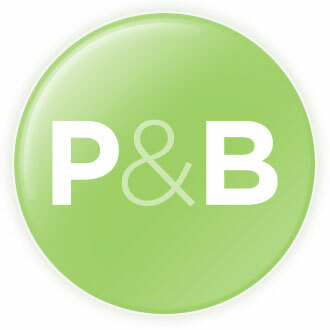 Find Pier & Beam on Facebook and follow us on Twitter @pierbeam — and remember to check out the Pier & Beam calendar for information on upcoming P&B events.